When I first began blogging I loved to feature debut authors. 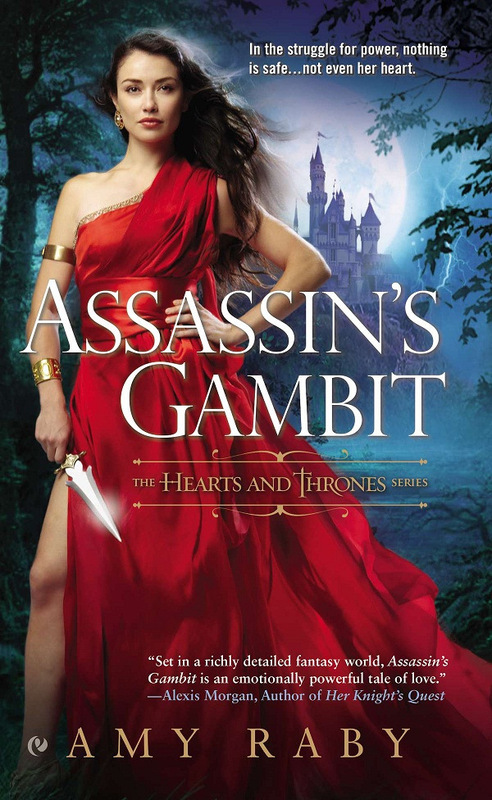 Now that I'm diving into a new arena (adult fantasy), I wanted to get back to my roots and do that again. If you are an author of adult fantasy, or know of one, I'd love to feature you~whether it's your debut novel or not. Leave me a comment or click on the Contact Me button above and I'll get a hold of you! Wow, what a line-up! THE SIX GUN TAROT sounds intriguing to me and Samuel McCord, of course! :-) The covers are stunning. Hey! I'd love to be part of this!! 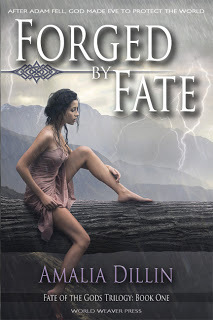 My debut FORGED BY FATE just came out in March :) Also Amy Raby rocks -- we are both contributors over at GeekaChicas.com. Fabulous Amalia, I'd love to feature you! Thanks!! I'm excited to take part! Fantastic that you're doing this, Heather. It's a great opportunity for debut-ers. Kudos! Thanks Linda! It dawned on me that I don't know many adult fantasy authors and I want to change that! Might be a bit early for them, but I imagine they'll end up there soon! Awesome that you'll be spotlighting debut fantasy writers. Wish I had time to read adult fantasy because I love fantasy. It's my favorite genre so I'm really excited to be featuring it! Many thanks for the mention! Feel free to drop me a line for more! You're very welcome! And thank you Michael, I'd love to interview you. These are all debut authors?? Wow! I hope you get some interviews going. Love reading about the inspirations behind the books. I know, amazing isn't it?! I've got a few scheduled already and they rock! Looking forward to sharing them with you all.